Fig Tree Pocket's best value custom kitchens are designed and built by Unique Design. Whether you are looking for a simple transformation or a major renovation, we will provide you with expert advice, the latest design trends and innovations and quality workmanship to make your dream come true. 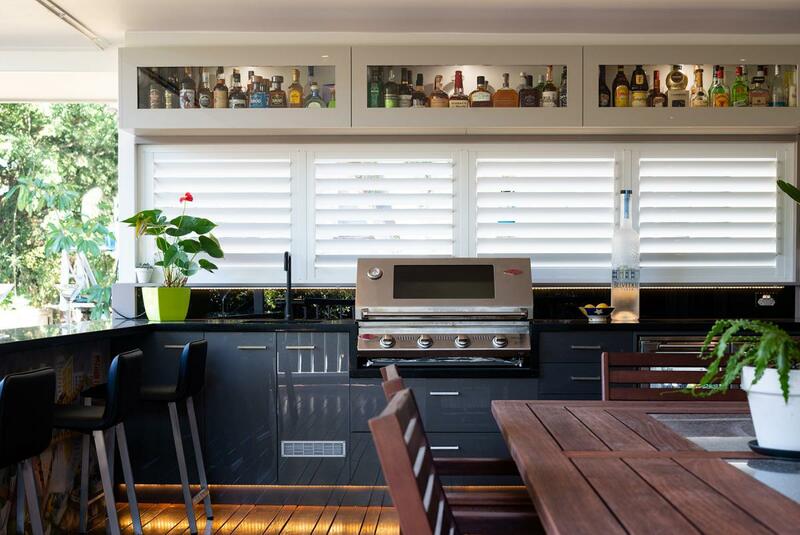 From modern new homes to beautiful Queenslander's, Unique Design is a one stop Kitchen, Bathroom, Alfresco Outdoor Kitchen, Laundry & Wardrobe renovation company, helping clients across the Fig Tree Pocket area realize their renovation dreams. Unique Design brings you the latest innovations and trends to your home with qualified interior designers to ensure you get the quality finish you deserve. Servicing the Fig Tree Pocket area we are the bathroom builders, renovators and installers with a difference. Strong client service focus is important to us and all enquiries are handled diligently. With the heat of summer lasting most of the year and our temperate winters, it makes sense to make the most of the outdoor area. Great for entertaining, as well as spending time with family, a Unique Design alfresco outdoor kitchen is perfect for Fig Tree Pocket's lifestyle. Our stunning outdoor BBQ's are custom designed to suit your needs and budget. Come and visit our showroom and see our Alfresco Outdoor Kitchen display.